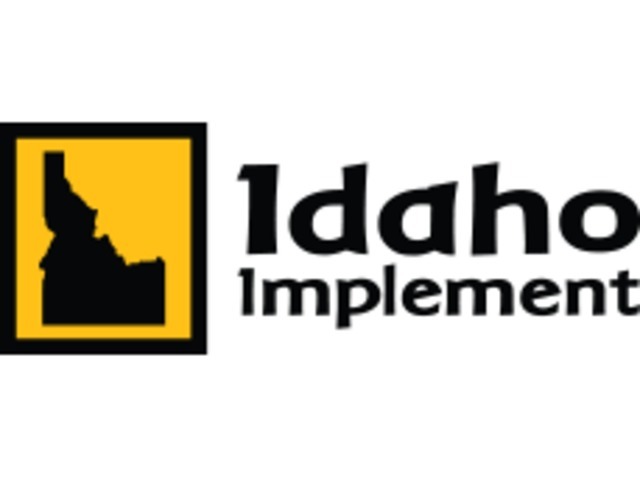 Idaho Implement has been serving the Greater Sandpoint Area for nearly 10 years. We supply construction and agriculture equipment to contractors, home owners and small businesses. We also offer implements, trailers and deliveries. Please check out our selection of rental equipment and feel free to configure and book your reservation online! 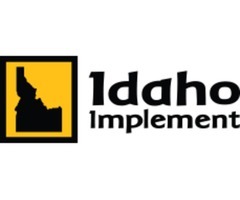 If you're looking to rent a tractor, skid steer, excavator or telehandler / skytrak; check us out!